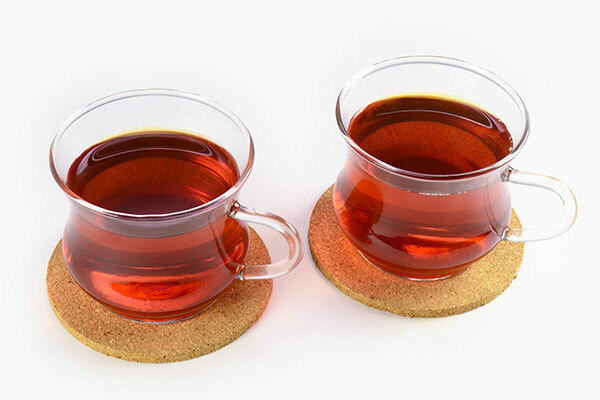 Rooibos tea is a caffeine-free herbal tea rich in antioxidants. 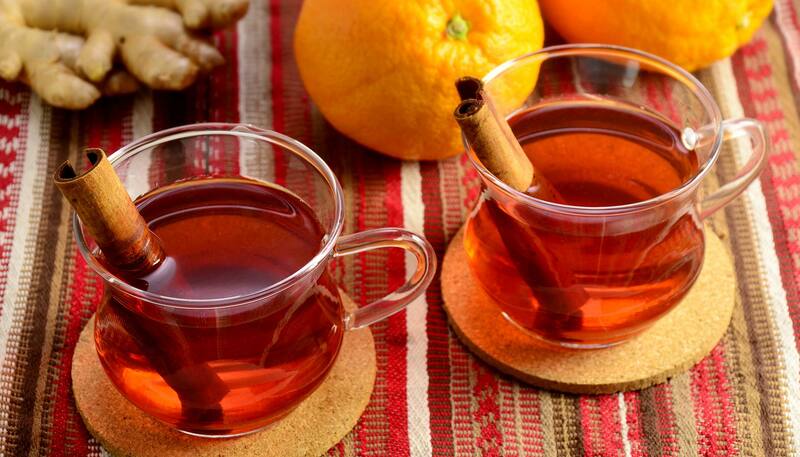 Add spices to the red tea and enjoy its rich flavor. 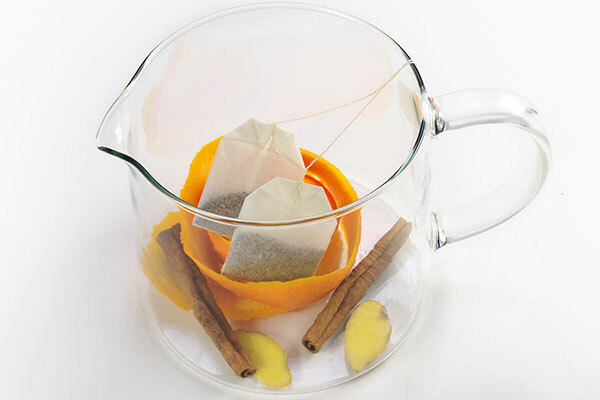 Place tea bags, ginger, orange peel and cinnamon sticks into a teapot. 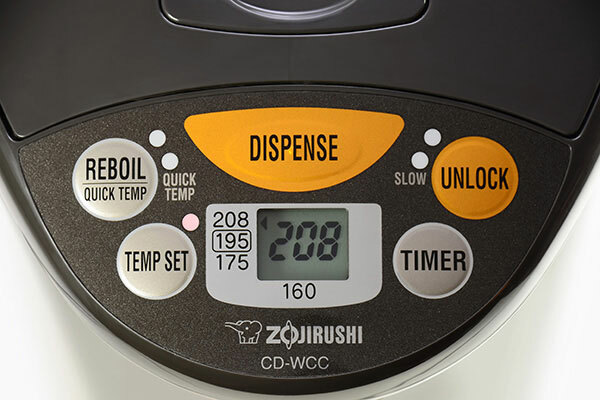 When the water temperature reaches 208°F, dispense 14 fl. oz. of the hot water into the teapot. 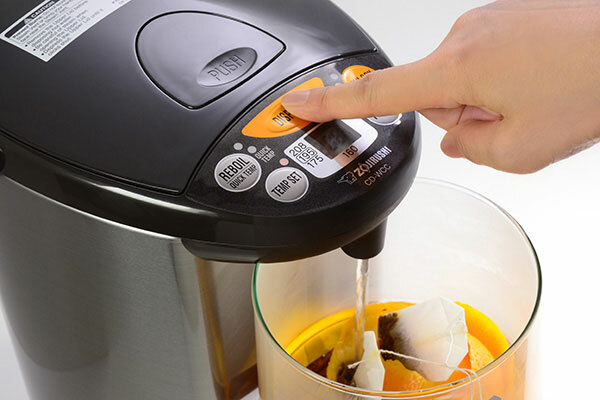 Allow the tea to steep 4-6 minutes. 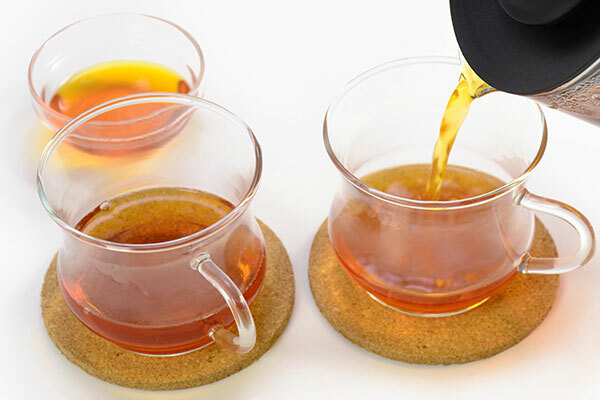 Pour tea into each teacup alternately so that the strength of the taste is equal for each cup. 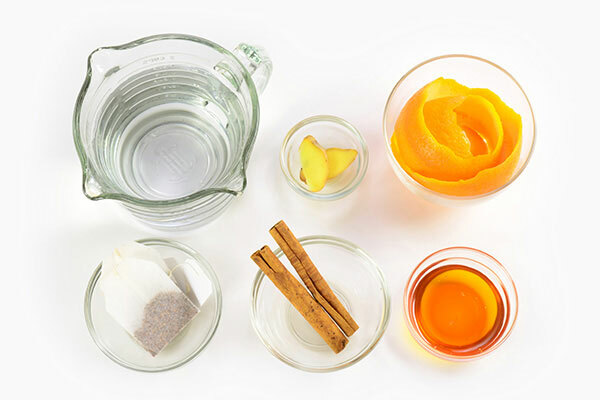 Add honey to sweeten. 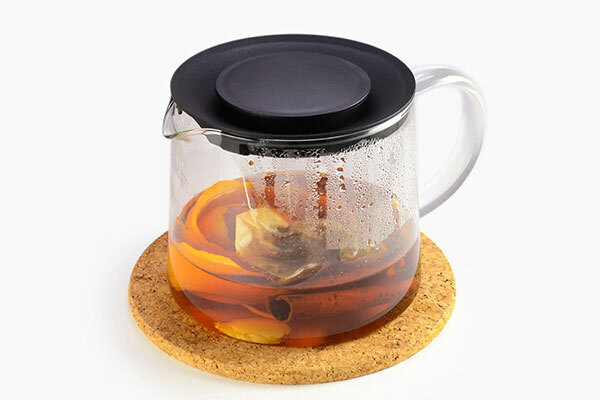 Tea bags and spices can be reused for one additional infusion.